The Minister of Communications, Science and Technology says internet connection in the community councils’ offices will help improve service delivery. This Chief Joang Molapo said in an interview with LENA during a site visit at the construction of Tenesolo Community Council office building on Wednesday. 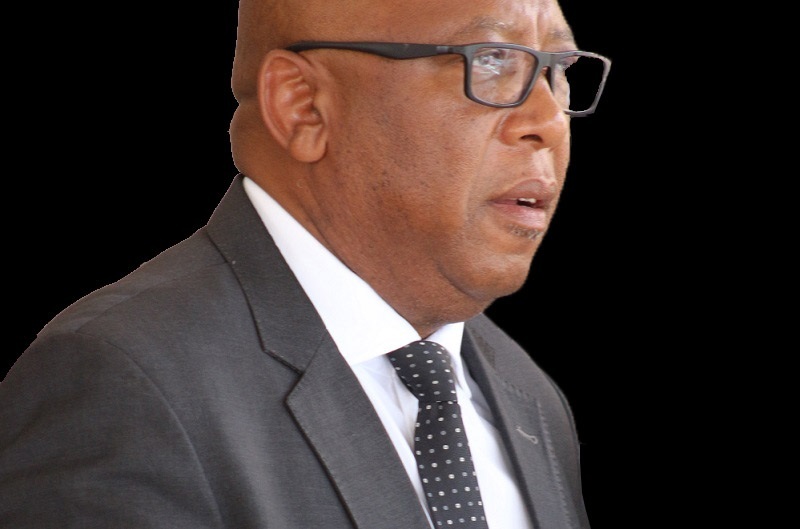 According to Chief Molapo, his Ministry will provide Tenesolo Community Council with internet connection and the nearby hospital will be connected through optic fibre. The Minister continued to state that the plan is to assist in connecting all the Councils for improved service delivery. He said it is important for people to start using smart phones for connecting to the internet and not only use mobile phones for making calls. 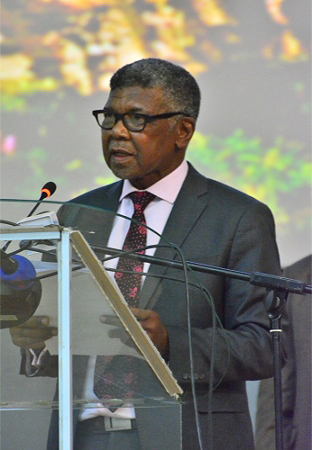 Asked on the network connection which is still a challenge in other areas, he said currently there is a network coverage of 87 percent of Basotho who are connected saying therefore, reaching 17 percent is their plan. He said they will use the universal access coverage funds to help connect everyone. In relation to how they plan to include schools in the connection, the Minister said they are also looking at introducing e-education to make it easy for students to access reading materials easily. 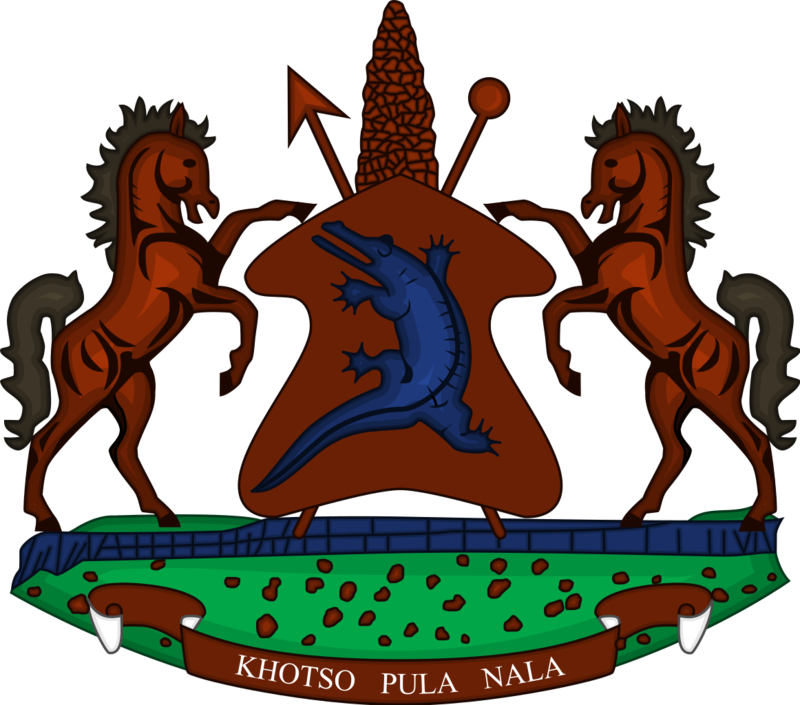 Head of National Web e-portal, Mr. Rabopane Moerane said they will give 10 computers and one server to the council which are aimed at bringing online services in Mants’onyane. He said they will be using the Lesotho government data network for all the connections. 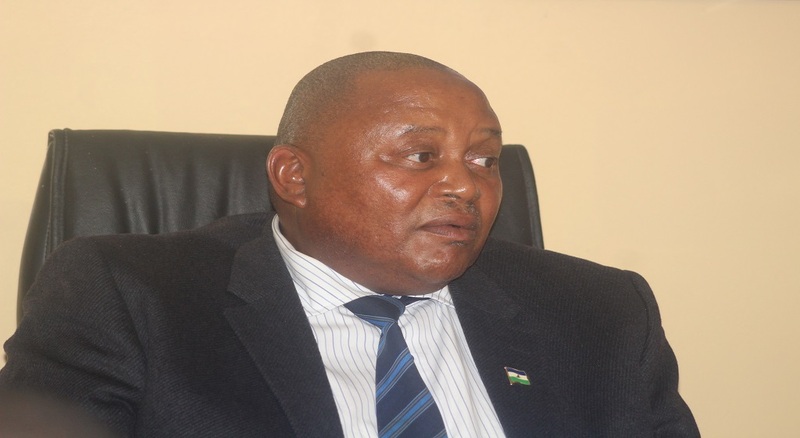 Tenesolo Community Council Secretary, Mr. John Khoatlela said e-government will connect office to internet access and data bank in Mohales hoek. He said e-gov will make it easy for communities to access services online and are hoping to become the source of information for researchers, schools, Journalists to mention a few. Mr. Khoatlela said infrastructure installation of internet is financed by the Ministry of Communications, and co-financed by African Development Bank. He continued to state that the building when finished will help provide enough office space for the council and other government officials from Ministries of Forestry and Social Development to provide services with confidentiality. He said it will be easy to render services as the idea is to transfer functions through decentralisation. The construction of the project is scheduled to end in 2018.